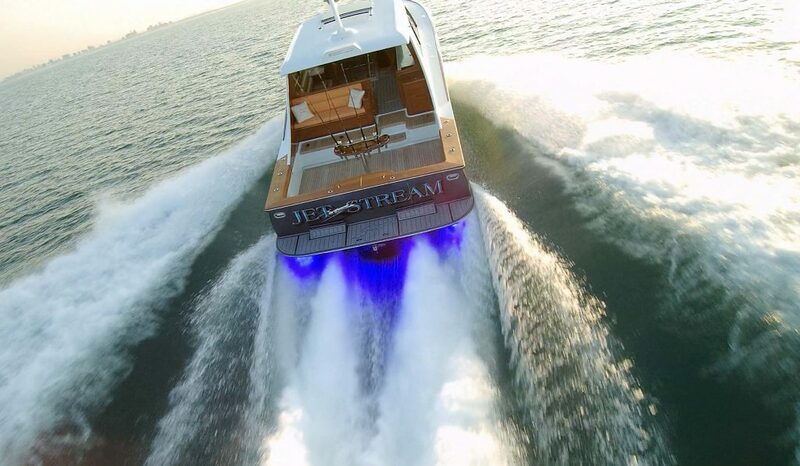 Built by Spencer Yachts in Wanchese, North Carolina, the M/Y Jet Stream is a 56-ft. 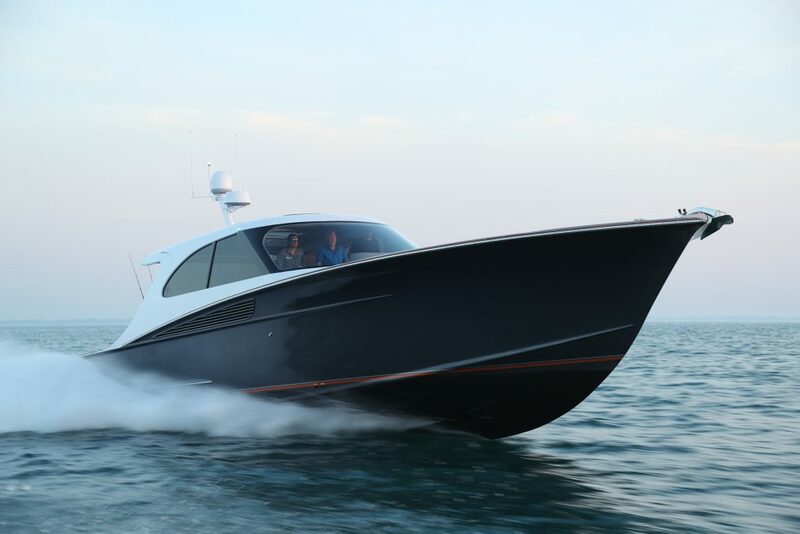 Sport Fisher. 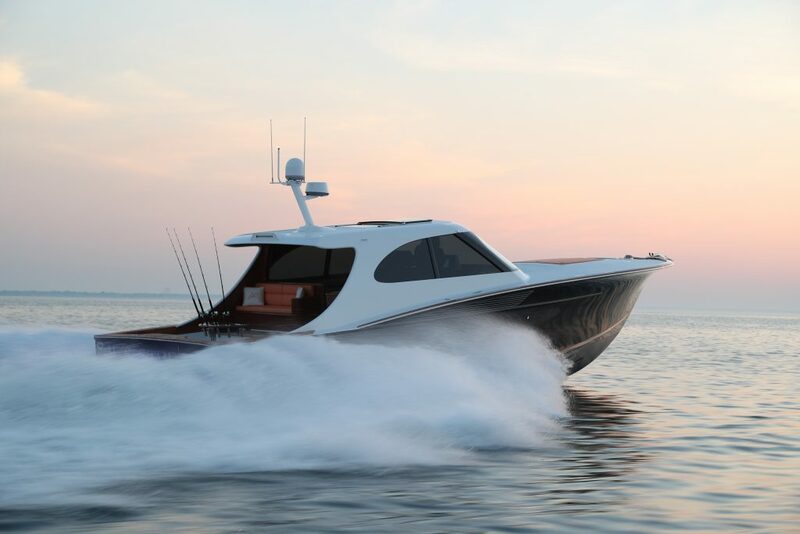 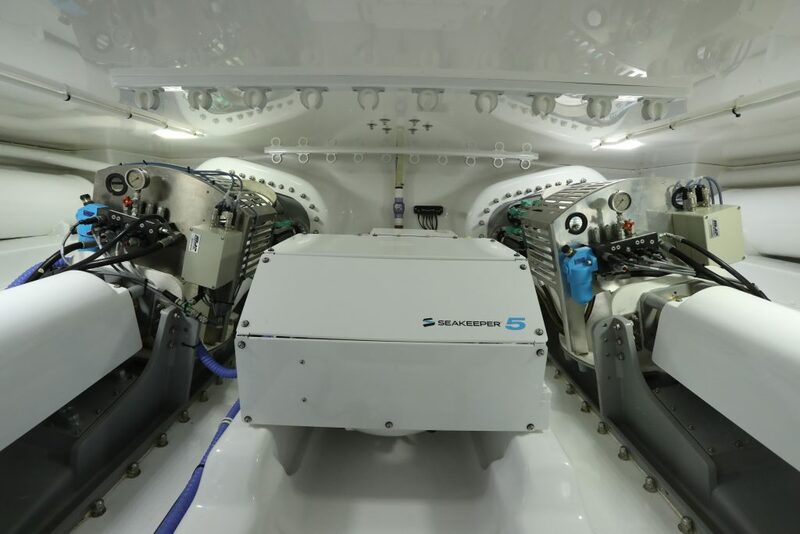 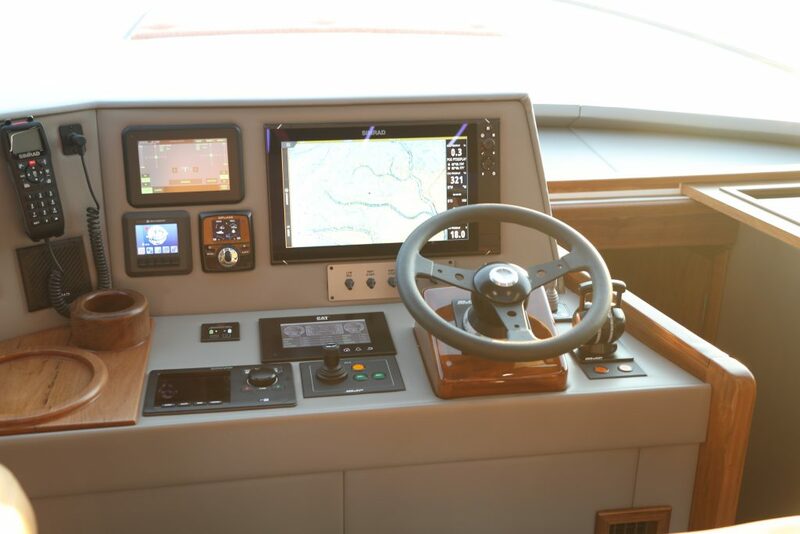 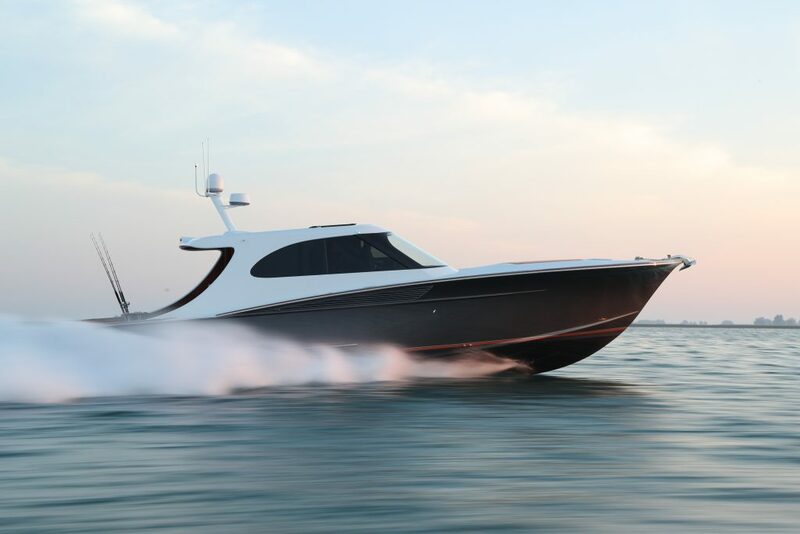 Featuring MJP 350 waterjets, this vessel is capable of speeds in excess of 50 knots.